Short walk to the beach. Friendly staff on arrival to the place. 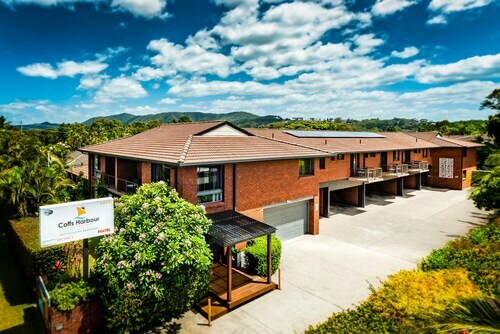 Very comfortable, well equipped and clean property. Great value with all the amenities you could want. We only stayed one night unfortunately, while travelling between Sydney and Brisbane, but fully intend to spend more time there next time I visit the area. Great property. Really enjoyed the four night stay. Location is in a great location. The kids loved the free and unlimited wifi. The door locks were hard to use. 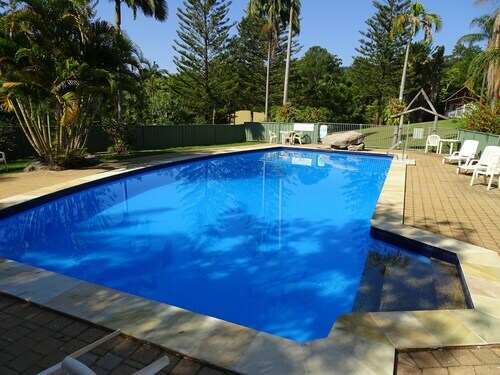 Great location , very close to club and beach, welcoming management with good communication. 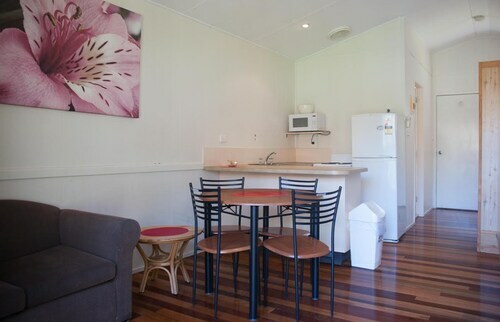 Spacious, clean and ckmfortable apartment. 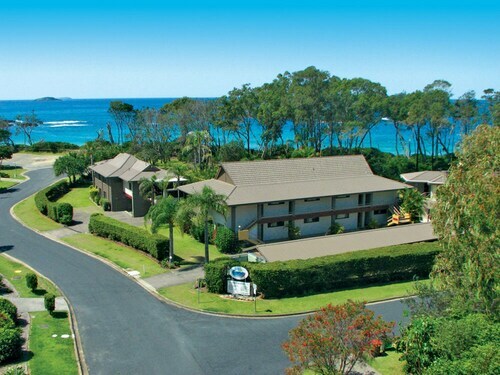 Situated in Korora, this apartment building is 1.9 mi (3.1 km) from Solitary Island Aquarium and 2.1 mi (3.4 km) from Big Banana Fun Park. 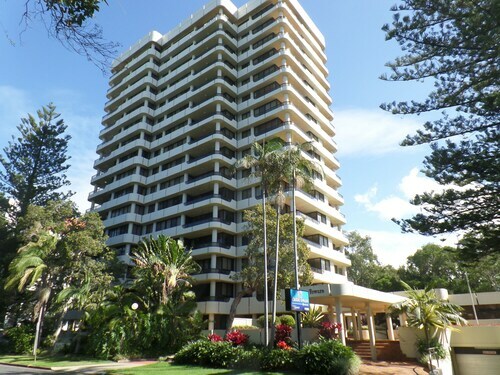 Diggers Beach and Bruxner Park Flora Reserve are also within 3 mi (5 km). Are you the type of person who likes to download all the latest rideshare apps, and keeps your espresso machine right next to your bed? We get it—you’re a fan of convenience. 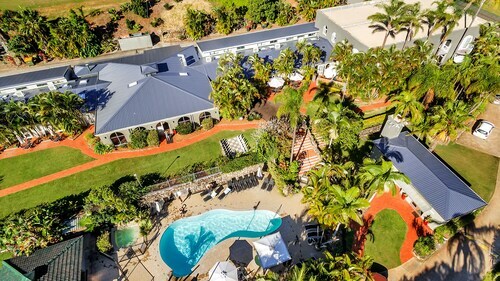 Life is too short to waste time on the small stuff, especially on holiday, when you can book a stay in Coffs Harbour self-contained accommodation and have everything you need at your fingertips. Well, everything except that bedside espresso machine. 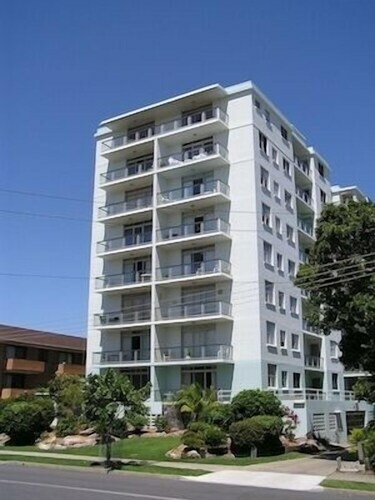 Short-stay apartments give you all the benefits of apartment living with none of the hassles. You’ll find it so convenient, you might want to settle in for more than a “short” stay—and that’s OK too. 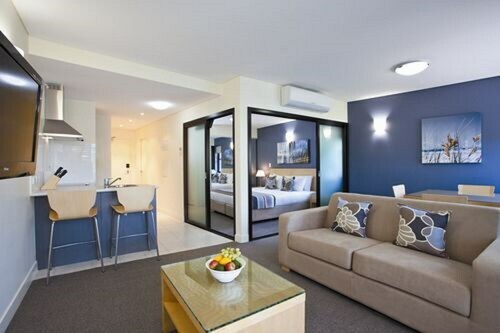 If you’re looking for luxury, book the deluxe suite and leave any old ideas of self-catering accommodation at the door. You’ll find top-floor digs with spacious layouts and plush amenities in these upscale holiday apartments. Not working with a deluxe budget? No problem. Most apartments will still be fully furnished, with kitchenettes or full kitchens, and many have Wi-Fi and an in-suite washer and dryer. No more pricey meals eating out—hit the farmers market and cook up a meal like a local. And no need for those pesky trips to the laundromat when you stain your favourite shirt—toss it in the wash and get back to having a great time. See? 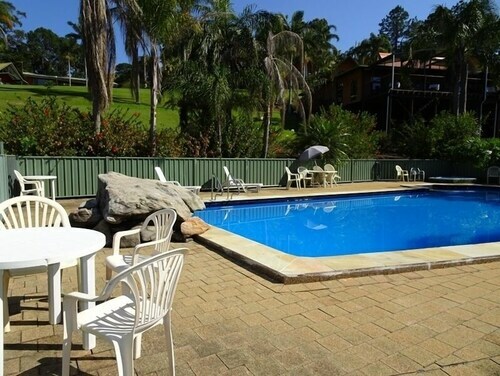 We mean it when we say service apartments are some of the best places to stay in Coffs Harbour. 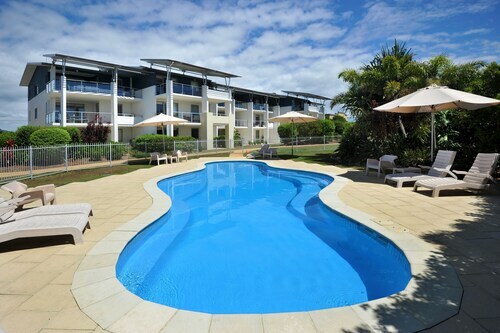 We’ve got 72 self-catering accommodation options in Coffs Harbour, and you’ll always find great deals on Wotif. Book now, and put away that to-do list. Whether you’re bringing the whole family or travelling for business, you’ll have no worries on this holiday.